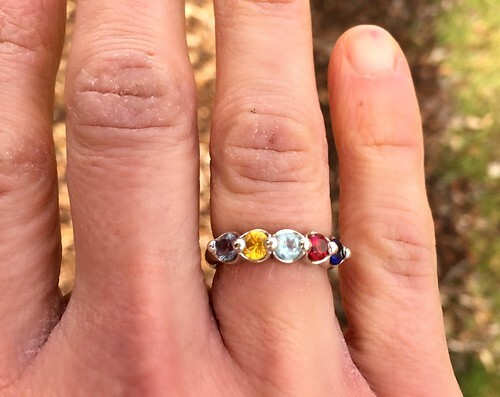 As some of you know, I recently designed and ordered a “Mother’s Ring” (a ring with all my children’s birthstones)… I LOVE how the ring turned out, and the fact that it’s almost identical in style to my wedding ring! 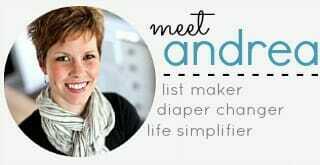 NOTE: I do not have a 5th child! 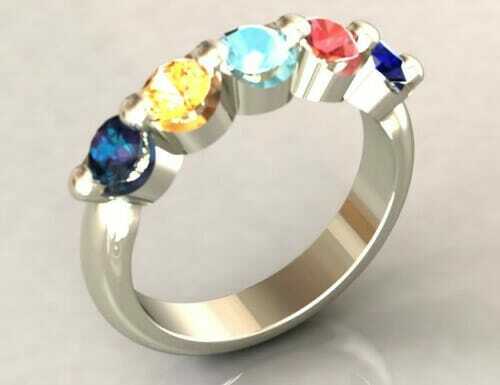 The 5th birthstone is my own (June), which happens to be Dave and my anniversary month too! Engels Jewelry Company — the local, family-owned jeweler where I purchase ALL my real jewelry — did the “fancy work” for me. I explained how I wanted the ring to look like my wedding band, so they took pictures and measurements of my wedding band, and said they’d email me a computerized mock-up and price quote the following week. As promised, they emailed me the picture below… and both Dave and I really liked it. So I told them to move forward with the ring! Although it looked REALLY weird, it was nice to be able to try it on, touch it, and actually see what the finished ring would be like in terms of size, shape, design, etc. The kids thought my “green ring” was awesome! I’d say they did a pretty good job making it look almost exactly like my wedding band! 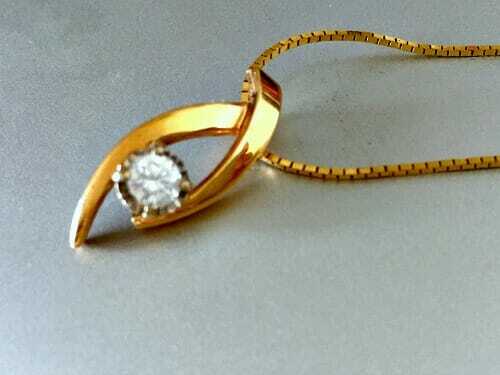 I’m so happy with how MY Mother’s Ring turned out… and since Mother’s Day is only a month away, I thought it might be fun to offer a discount for ALL blog readers who are interested in purchasing some type of mother’s jewelry from Engels! And yes, you can design and order jewelry via phone and email — so you don’t need to live in West Michigan to capitalize on this discount! Get 20% off Your Own Mother’s Jewelry! 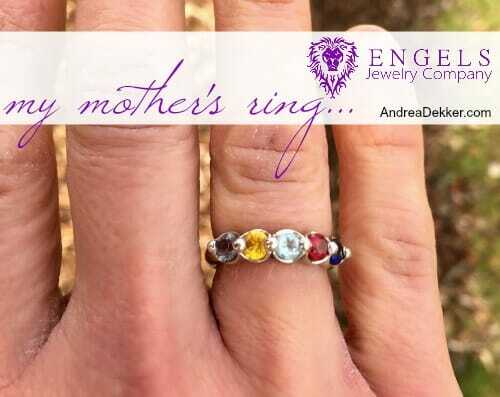 For the month of April, Engels is offering 20% off all mother’s jewelry if you simply mention my blog to them. 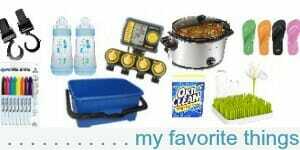 (NOTE: if you want your item by Mother’s Day, you’ll need to order by April 19). Simply email them (customers@engelsjewelryco.com) or stop by their store in Grandville, MI. Here are a few of the other custom mother’s jewelry designs they’ve produced over the years — just to give you some ideas! 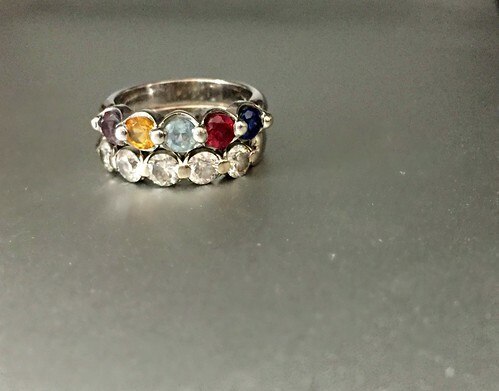 I was gifted my very first piece of real jewelry from Engles when I was 14 (a birthstone ring from my parents). I’ve had such great experiences working with Engels over the past (almost) 20 years of my life; I’m excited to share their services (and this discount) with you! In my opinion, jewelry is a very personal expression… which is why I often like to customize mine so I get it JUST RIGHT. If you’re in the market for mother’s jewelry (or any jewelry) I would highly recommend Engels Jewelry Company! Do you have any type of “mother’s jewelry”? 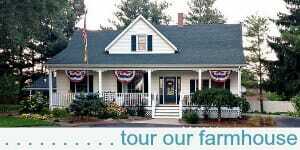 Thanks to Engels Jewelry Company for sponsoring today’s post. Please see my full disclosure policy and contact me with any questions you have! Filed under: Family • Parenting • Children • Misc. I do have a family ring that I wear on my right hand. In fact, it looks similar to your new ring! We get all of my real jewelry from a local manufacturer, too. I love being able to customize and the service is top notch. 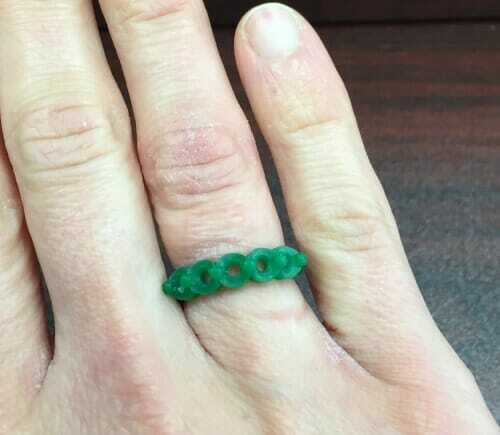 I love using local people for custom jewelry — such great customer service and results! I have my Grandmother’s Mother’s ring. Two of the three gem stones were missing and some prongs were broken. I took it to the local jeweler and had it repaired and gems put in for my 3 daughters. I think of her when I wear it. I also was given a bracelet for a gift that has my 6 grandchildrens birthstones done in colored pearls that is very special too. wow — these both sound lovey! I have a necklace with 2 overlapping discs – the smaller silver one on top has the first initial of my son, and the larger mother of pearl disc underneath has his birthdate and a heart. I always make sure to wear it when I travel and I’m not with him. However, I’m thrilled you got your wedding band out again and have your special saying engraved. Dave’s band has engravings too!